Record numbers of Canada’s best and brightest medical graduates are having their careers stalled by a lack of residency spots, a problem that could snowball for doctors and their patients. Medical school graduates have an MD after their name. 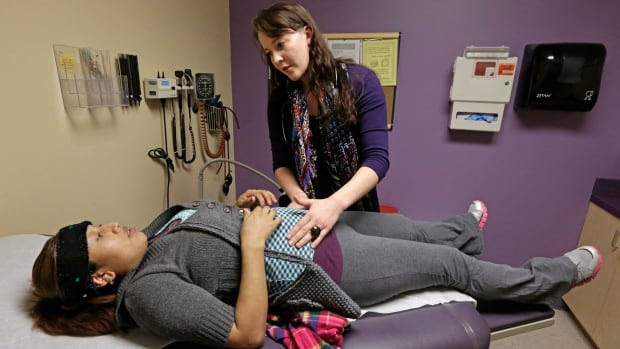 But they still need to complete years of supervised training, or residency, in specialities such as family medicine, general surgery or neurology before they can be licensed to practise medicine in Canada. “The system is too tight,” said Dr. Genevieve Moineau, chief executive of the Association of Faculties of Medicine of Canada (AFMC). On Wednesday, graduating medical students in Canada find out if they get a residency position in the second and final round for this year. It’s called matching. The number of unmatched Canadian medical graduates has climbed from 11 in 2009 to 46 in 2016 and to 68 last year. If nothing changes, it’s projected that by 2021, the number of unmatched medical graduates could reach 140. Patients have a right to care at the right time and place, including from physicians. But the system to match residents needs to be more flexible, according to the AFMC. The group represents the country’s 17 medical schools. “Until I hear that every Canadian has a family doctor, I would consider that we do not have too many physicians,” said Moineau. She estimated it costs $250,000 to train a medical student in Canada. On top of that, graduating medical students often go into debt to pay tuition and to support their training. Both the public funds and tuition are wasted if graduates don’t go into practice. The Canadian Resident Matching Service (CaRMS) uses an algorithm to match graduating medical students with programs. 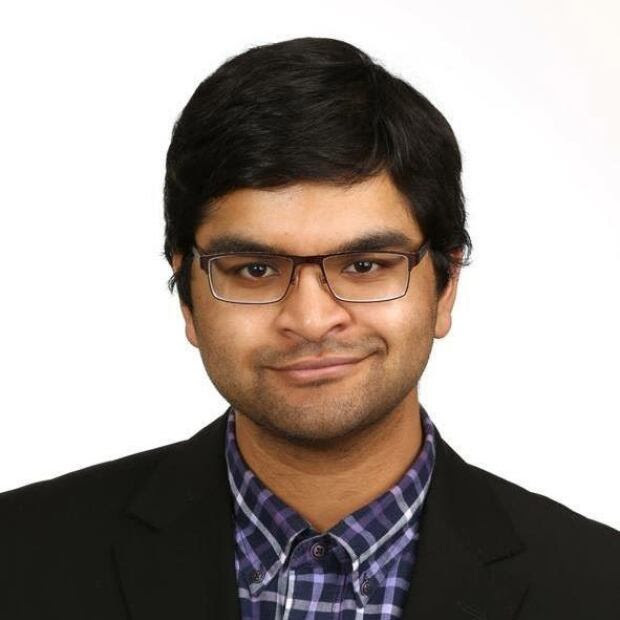 Dr. Amit Persad applied to CaRMS in 2017 and wasn’t successful. Serendipitously, Persad said, a neurosurgery position opened up in Saskatchewan and so he was hired outside of the formal matching process. “Something that I realized when I was not matched is it’s devastating. You feel like the world is over, and I felt really crummy,” Persad recalled. This week, Persad’s letter to the editor on how to fix residency selection was published in the Canadian Medical Association Journal. Persad said he wrote the letter to highlight how applicants are treated and the nuances that go into selection. He doesn’t think there’s anything wrong with the CaRMS algorithm itself or with the candidates themselves. He said the selection seems to fall to a gut feeling on the fit of a candidate. It’s a sentiment shared by Kelly Lien, who dreams of becoming an emergency room doctor. She didn’t match in the first round in March. “I have an issue with how subjective the system is compared to the States,” where candidates take a standardized test, Lien said. 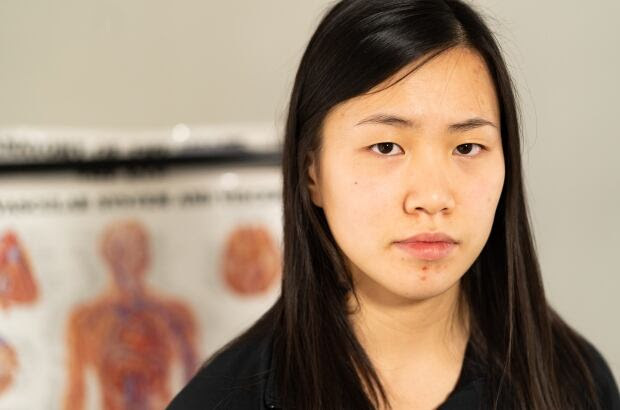 Lien received good news on Wednesday, matching for family medicine. Persad suggests a rotating internship system to allow residents to work as a doctor in unspecialized roles to give them an opportunity to get a feel for many specialities, while the residency programs gain a better idea of how medical students function as doctors. Earlier this year, the Association of Faculties of Medicine of Canada took an in-depth look at the problem and made several recommendations. A key one is for provincial governments to increase the number of residency positions, so that for every 100 graduates, there’s 110 residency positions, to help meet the demand for physicians in Canada. Some medical schools have recognized how depression symptoms and the workplace culture of residency programs contributed to the suicides of residents and medical school graduateswho don’t match. Canadian medical schools offer supports such as career counselling to their students. Now the schools have extended those supports to those who are unmatched as well, Moineau said. The AFMC also recommended not combining Canadian and international medical graduates in the second round of the match as most provinces now do. Another option is to lower medical school enrolment though many communities acrossthe country report physician shortages.